Bloomberg, Cox Enterprises, Gap Inc., Salesforce and Workday, with guidance from LevelTen Energy and its renewable energy procurement platform, closed 42.5 MW of a 100-MW North Carolina solar project by global renewable energy developer, service provider and wholesaler BayWa r.e. This group of companies, coming together as the Corporate Renewable Energy Aggregation Group, is the first example of companies aggregating similar, relatively small amounts of renewable energy demand to collaboratively enter into a virtual power purchase agreement (VPPA), collectively acting as the anchor tenant for a large offsite renewable energy project. The unprecedented coordination between five international businesses lays the groundwork for other corporates to procure renewable energy cooperatively, maximizing value and reducing risk. The eventual solution chosen by the group was a uniform VPPA contract and a single, shared legal counsel to negotiate and finalize the transaction. This helped to further streamline the final phases of the transaction. The new, simple structure allows the buyers to contract for relatively small pieces of the BayWa r.e. 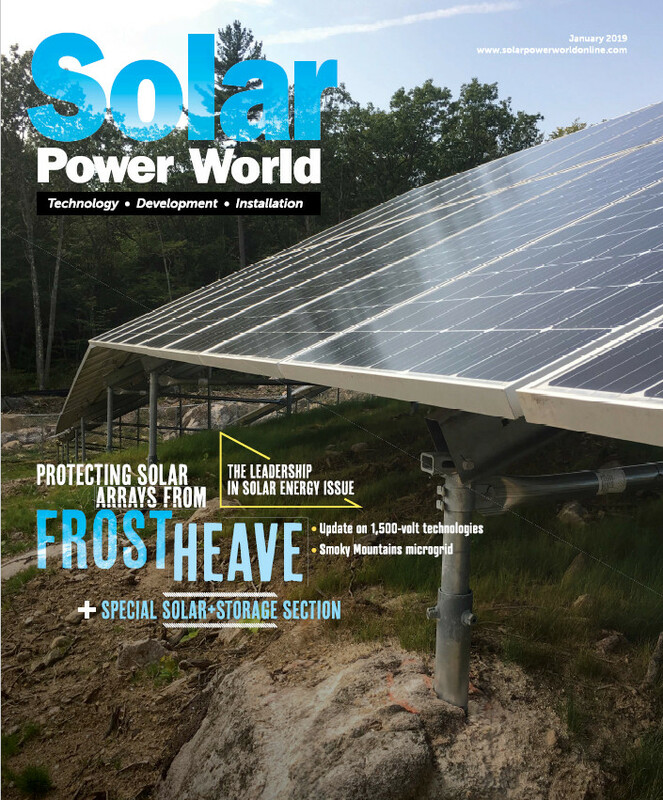 solar project, keep transaction costs low, and learn best practices from each other. The group hopes other buyers see this structure as a viable way to enter the large offsite renewable energy market, helping to accelerate corporate procurement of clean energy and expand renewables deployment in the United States.